One of the Aims of The Palm Oil Free Certification Programme is to assist some of the wonderful NGO's around the world doing great things for animals & the planet. To this end all of the profits from this Certification Programme will be donated to these organisations. The following are the Palm Oil Free Certification Programme 's Partners and we hope to add more as our International Certification Programme develops. 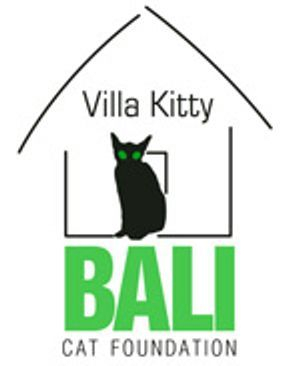 An Indonesian non-profit organization dedicated to the conservation of the Bornean orangutan and its habitat, in cooperation with local communities. The BOS Foundation is currently taking care of 750 orangutans with the support of 400 highly devoted staff, as well as experts in primatology, biodiversity, ecology, forest rehabilitation, agroforestry, community empowerment, education, and orangutan healthcare. BSBCC’s work relies on 4 fundamental pillars: welfare, rehabilitation, education and research. BSBCC is currently home to 44 rescued sun bears. We reintroduce bears into their natural habitat, providing large forest enclosures. We work with the bears to develop the skills necessary for survival in the wild and identify potential release candidates. We provide education resources at our centre in Sepilok, through our outreach programmes in Bornean schools and plantations, and online. Sun bears are the least researched bear species in the world and on-going research is key to increasing this species protection. COP works directly to save endangered wildlife and creates a second chance for orangutans to be rehabilitated and returned to the wild. COP operate rapid response teams in Sumatra, Java & Borneo. COP works wherever orangutans need help. 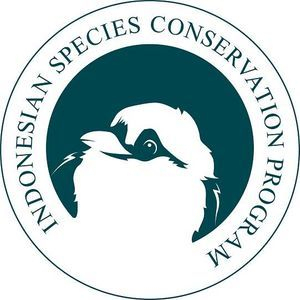 ISCP rescue and rehabilitates Slow Loris and other Indonesian Wildlife, protect biodiversity rich areas in North Sumatra, educate local communities, preserve Endangered Plant species and many projects. 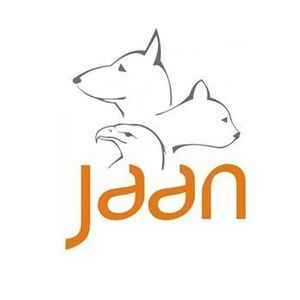 Jakarta Animal Aid Network (JAAN) is non-governmental, non-profit organization established in January 2008 to help and protect Indonesia wildlife and to improve the welfare of Jakarta's beautifull animals. OIC is dedicated to the conservation of the endemic, critically endangered Sumatran orangutans (Pongo abelii) and their forest homes. OIC believe that Sumatran people are best suited to have an impact in and help save Sumatran biodiversity. In order to succeed our conservation efforts, we must work with local people towards the preservation and regrowth of rainforest habitat and promote orangutans as global conservation ambassadors for the rainforest ecosystem. 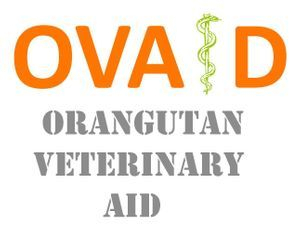 The charity supports vets working at the front line of orangutan rescue whether this is from illegal pet homes, human / orangutan conflict or the illegal wildlife trade. These vets and their teams are often working in difficult, demanding and dangerous conditions with minimal equipment.